Missouri Trailblazing is pleased to be affiliated and/or sponsored by the following Businesses. Please patron these sponsors by clicking on the links below. 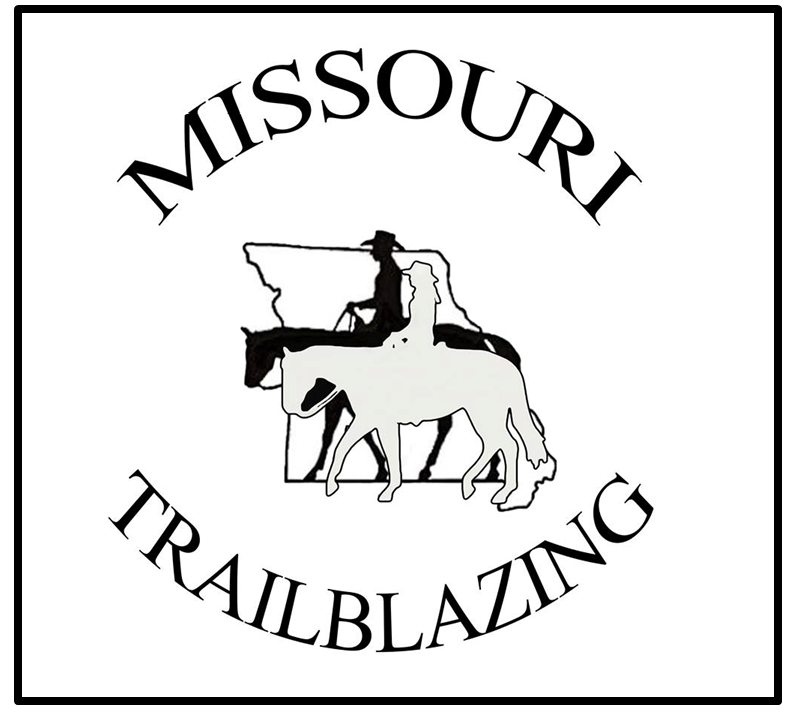 These affiliated links/credits will help to support and continue the efforts here at Missouri Trailblazing. We Thank You for your support. Join now and Receive a Free 13th Month!